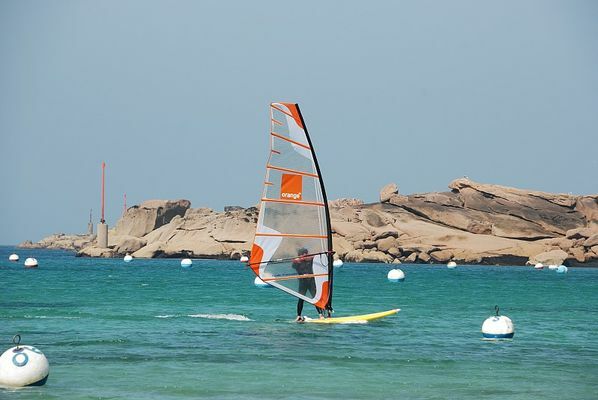 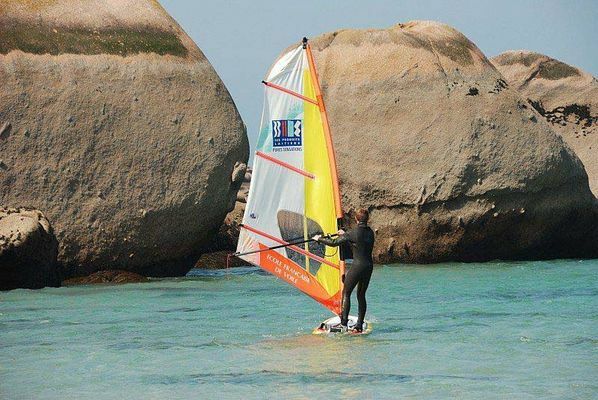 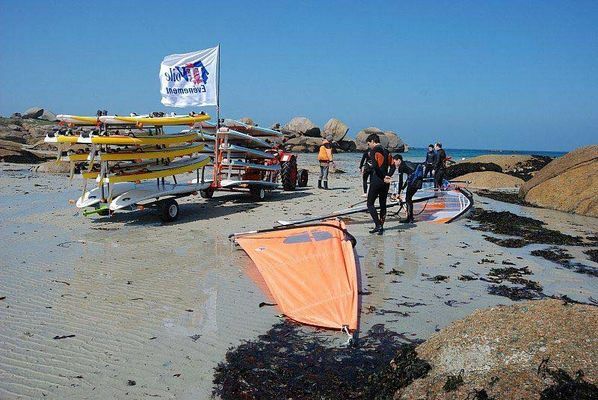 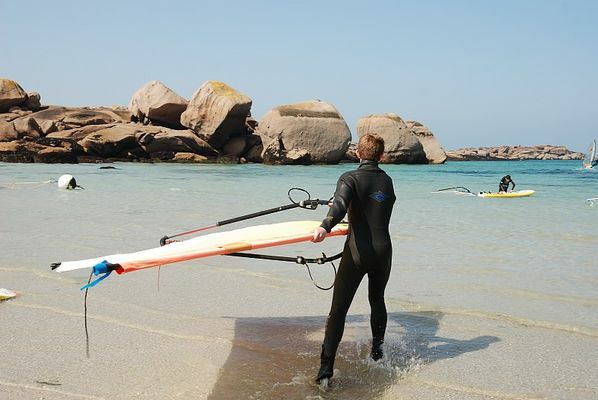 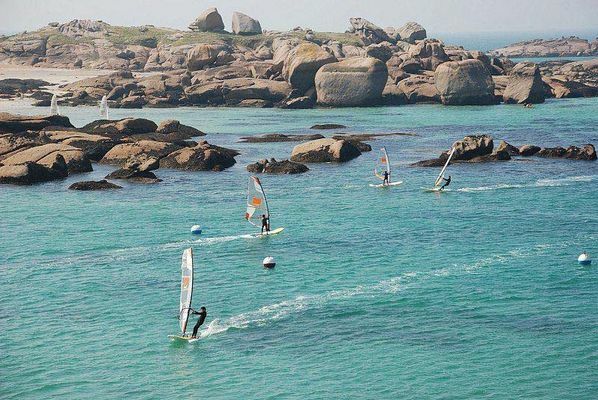 Trégastel water sports centre brings together a highly original offer and a sense of tradition, which make it today one of the leading centres on the Pink Granite coast. 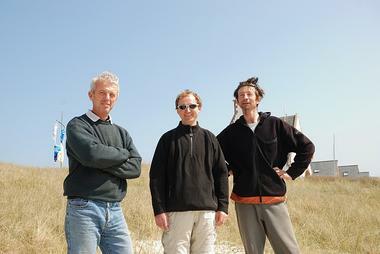 Six miles from Lannion Station, Trégastel water sports centre invites you to get away from it all and enjoy a break. 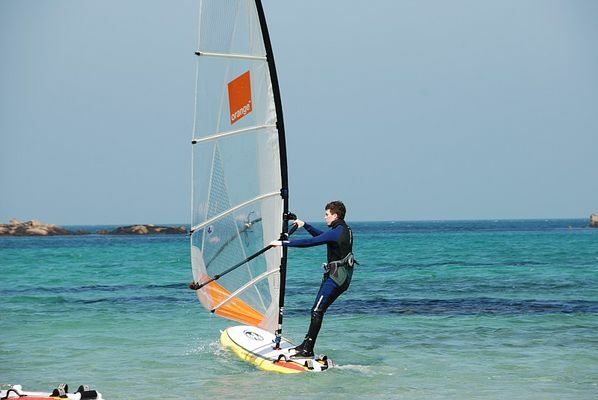 At the foot of the nineteenth Century holiday homes, which overlook the bay, Trégastel water sports centre has managed to find that fine balance between professionalism and a friendly approach. 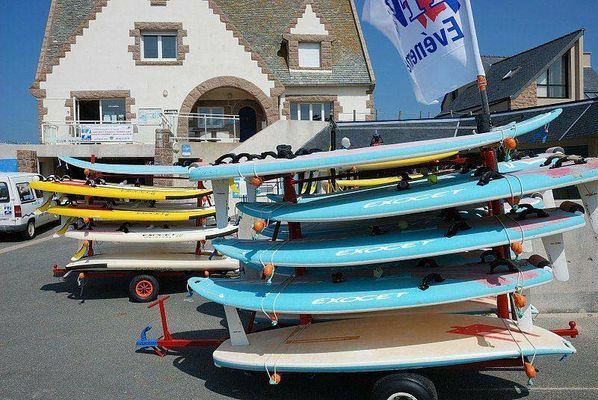 “We have managed to keep some old traditions such as the Trégastel 24 hours where crews of dinghy sailors take it in turns as in the famous Le Mans race…” Eric Coulon, the director stresses this friendly atmosphere and the originality of the boats on offer. 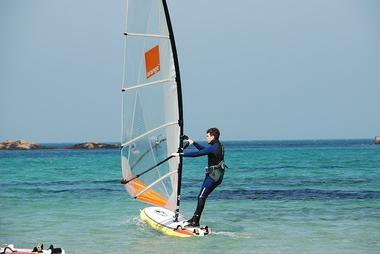 The centre has in fact specialised in the learning and development of the Topper, a dinghy that is already very popular in Britain, as it is easy to sail and exciting as particularly low in the water.